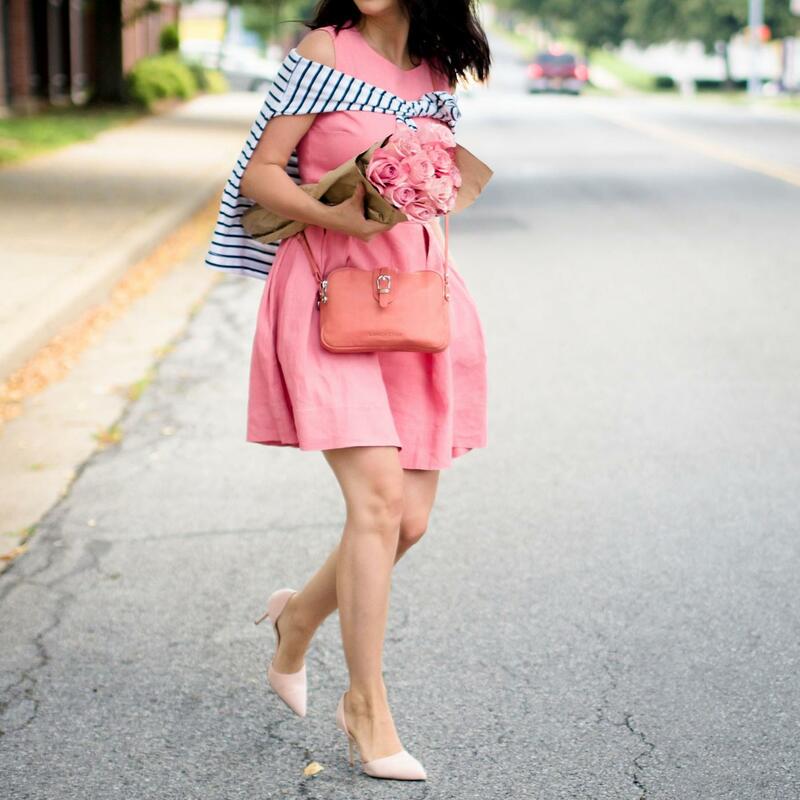 Nothing compares with a good dress and because I'm such a fan of this category, I wore (almost) everyday a different piece in a different color. 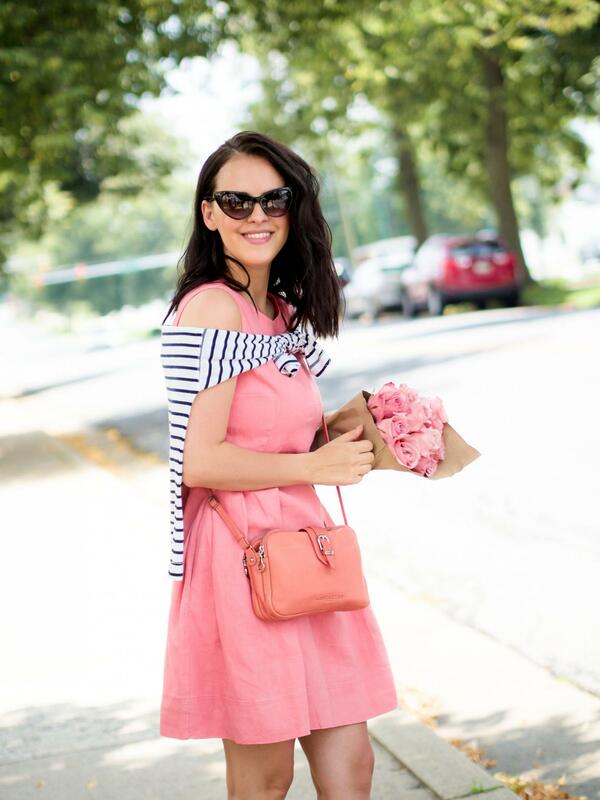 Today I have a look where I mix two lovely colors: pink and coral and in the end I added over the shoulders a striped top. 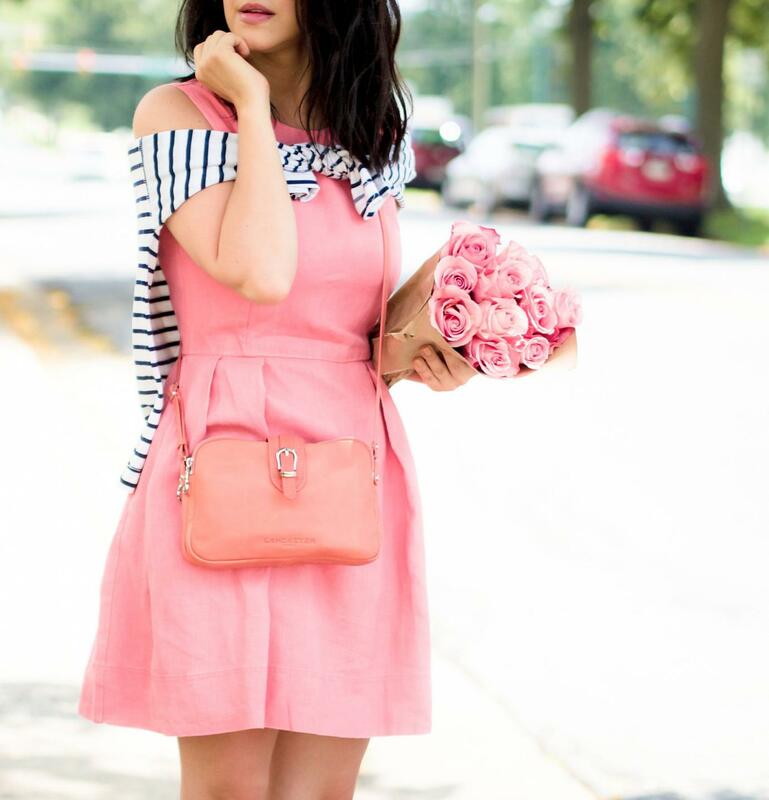 You’re looking so beautiful in this girly and feminine outfit! 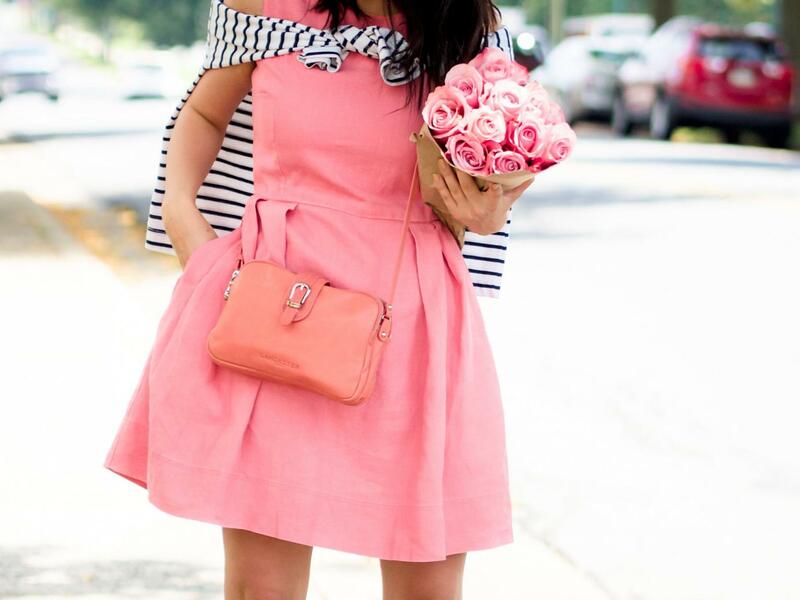 :) I like your dress very much, such a great piece for a hot Summer’s day! 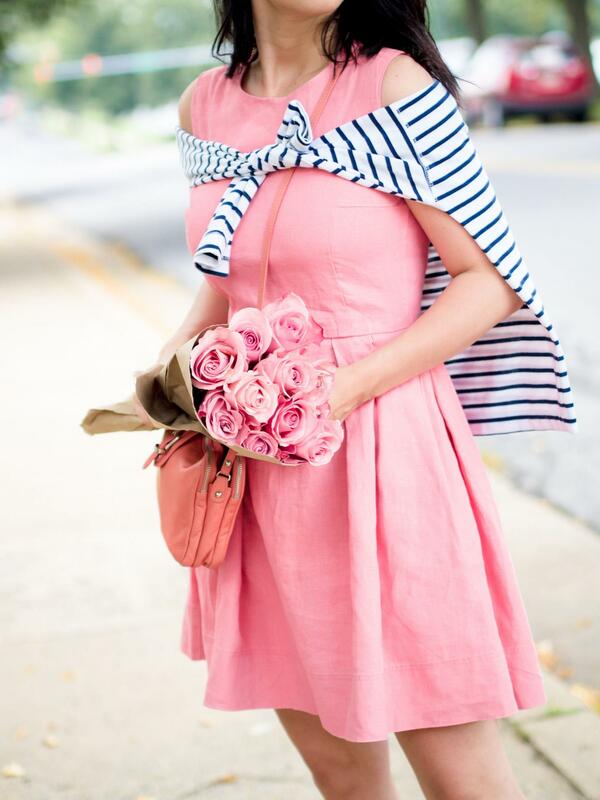 Oh wow, such beautiful pairing. 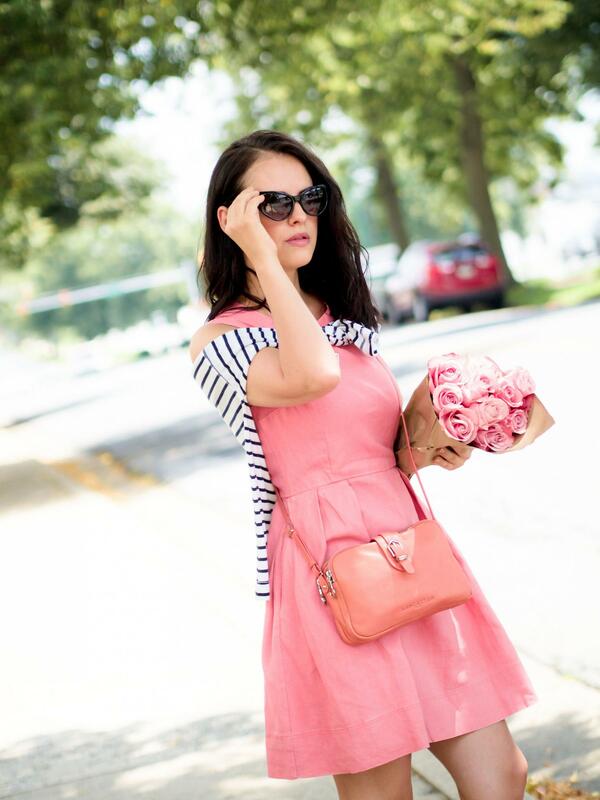 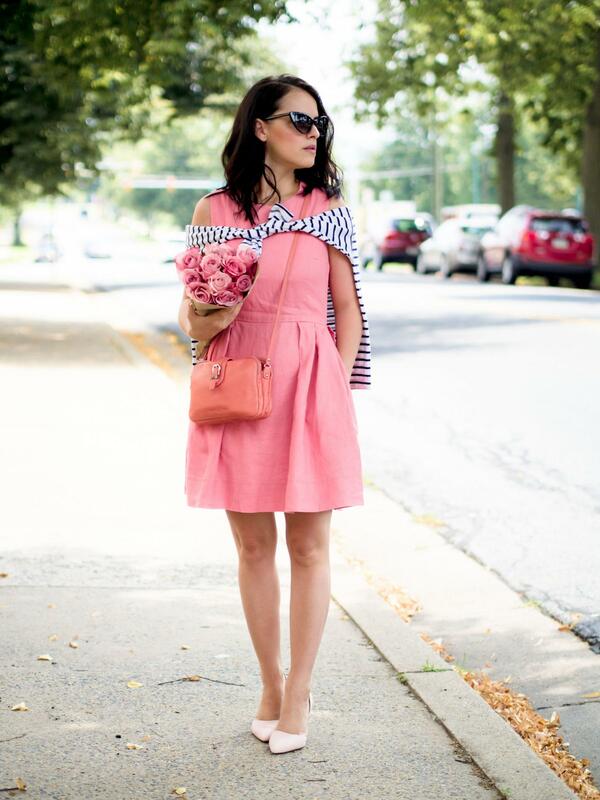 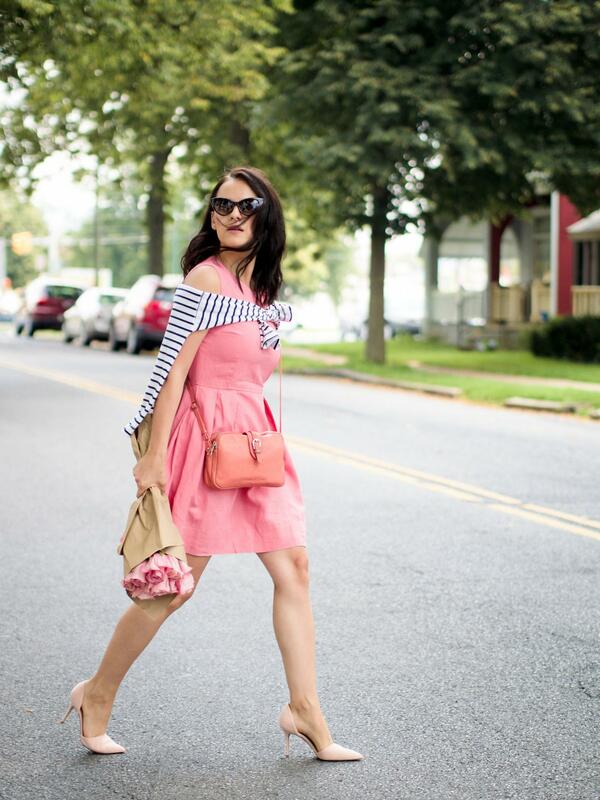 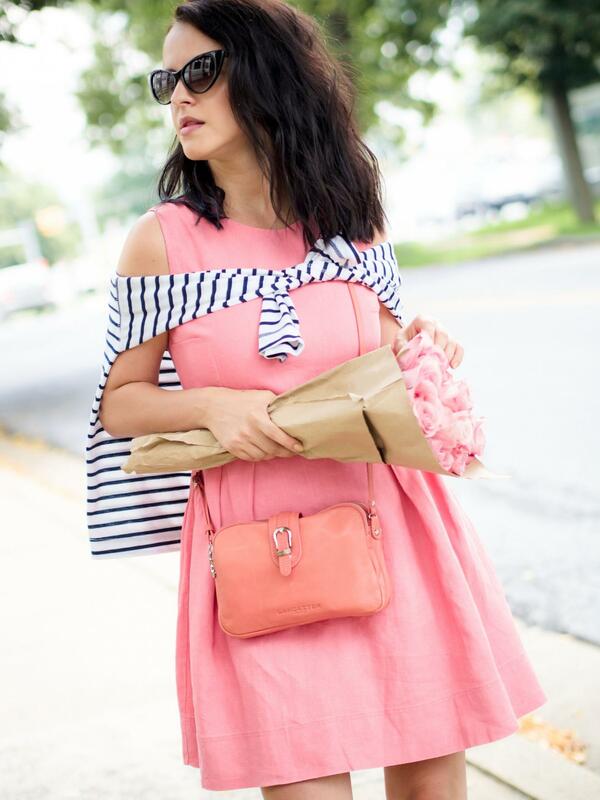 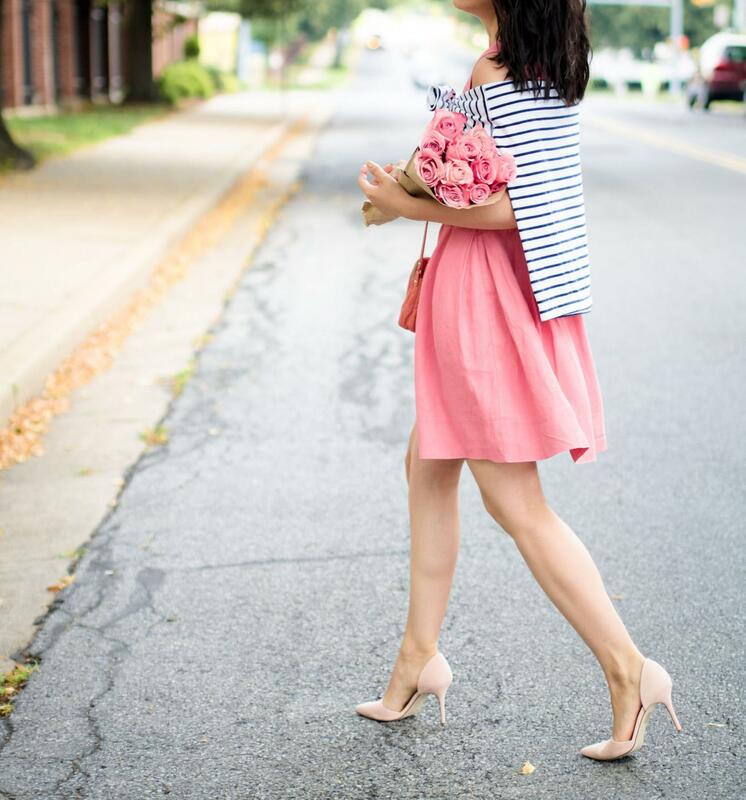 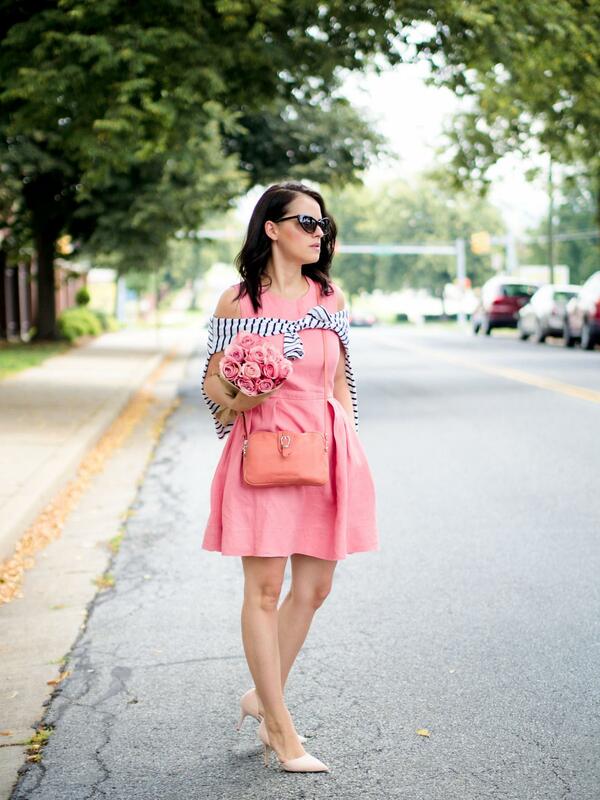 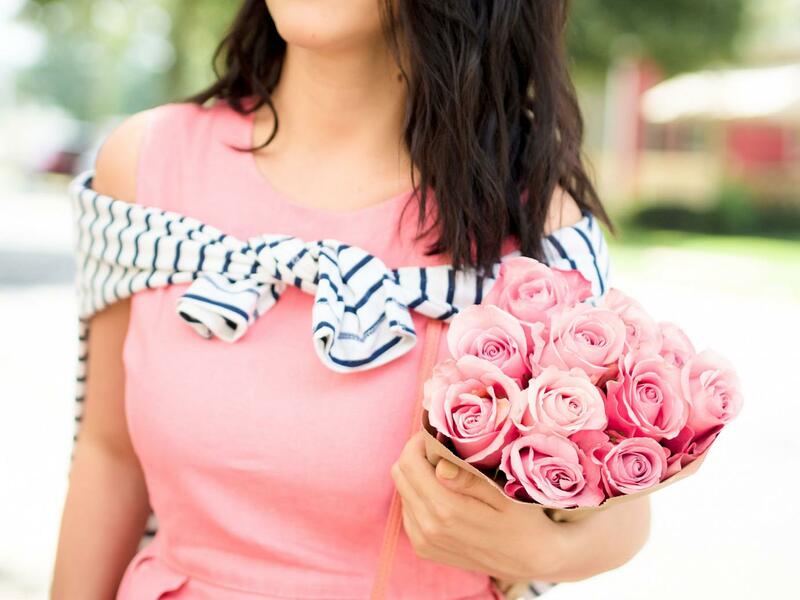 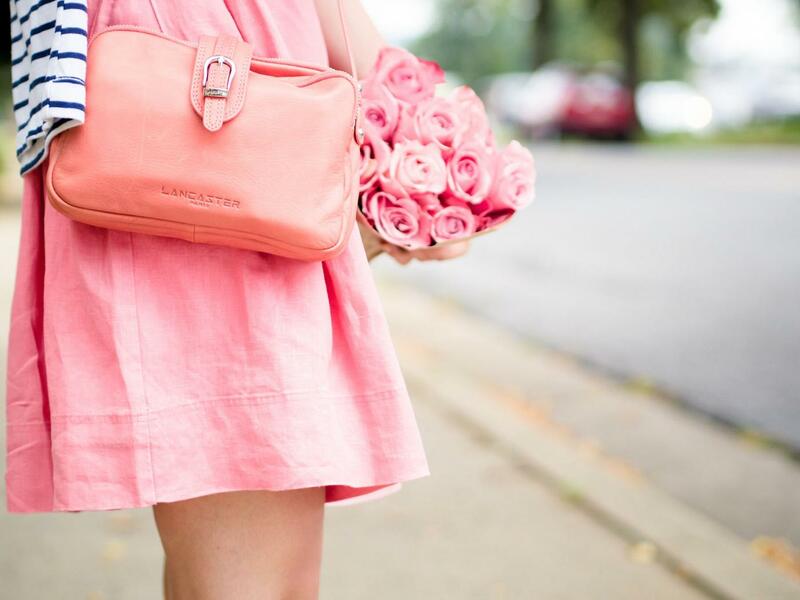 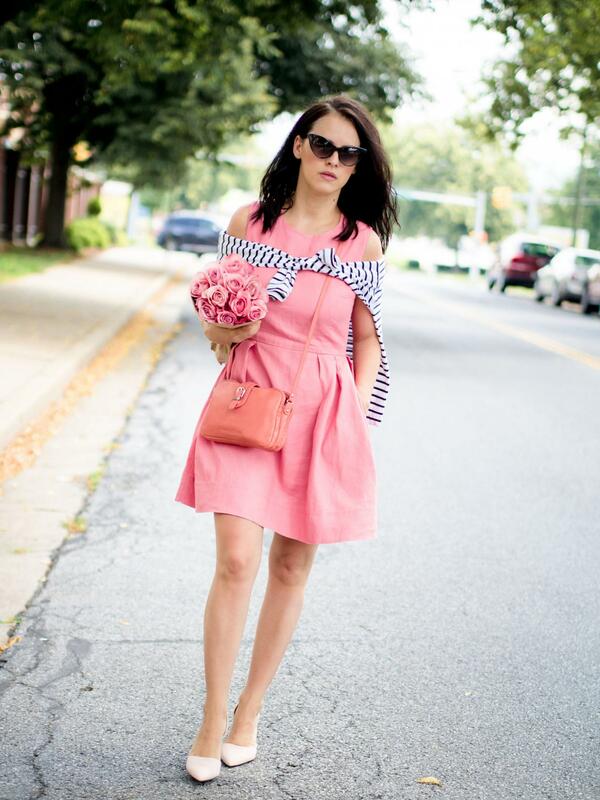 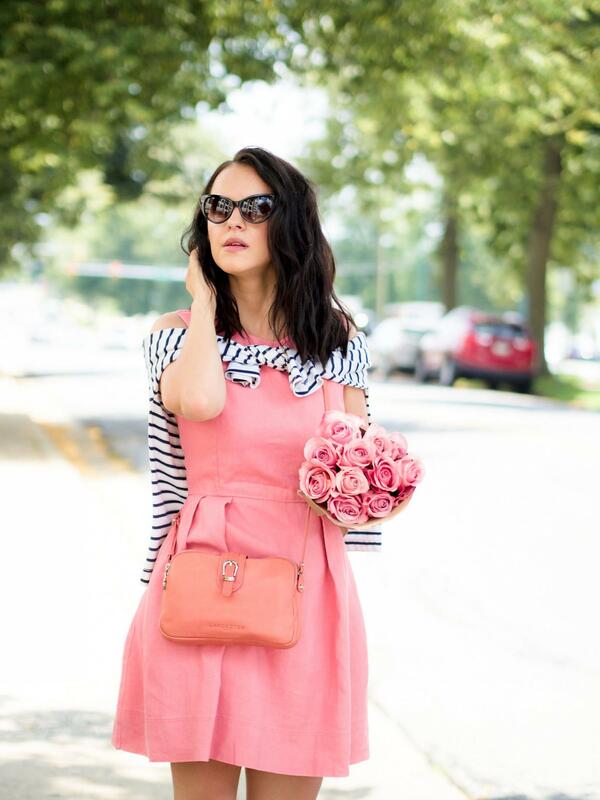 Love this pink dress paired with the stripes!